Athens. The city with the most glorious history in the world, a city worshipped by gods and people, a magical city. 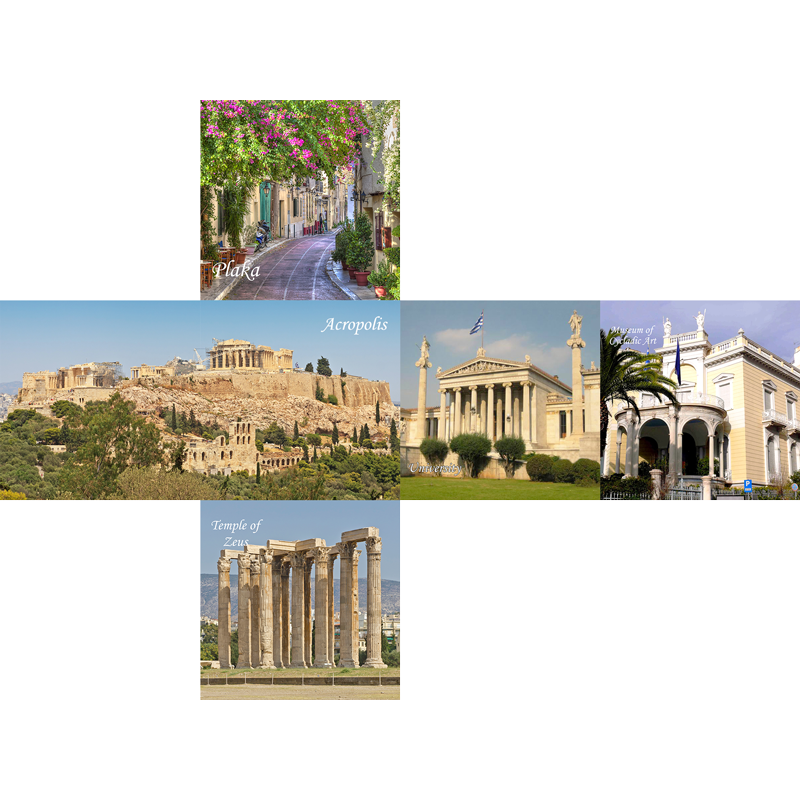 The enchanting capital of Greece has always been a birthplace for civilization. It is the city where democracy was born and most of the wise men of ancient times. The most important civilization of the ancient world flourished in Athens and relives through some of the world's most formidable edifices. Acropolis is nominated for one of the seven wonders of the modern world. 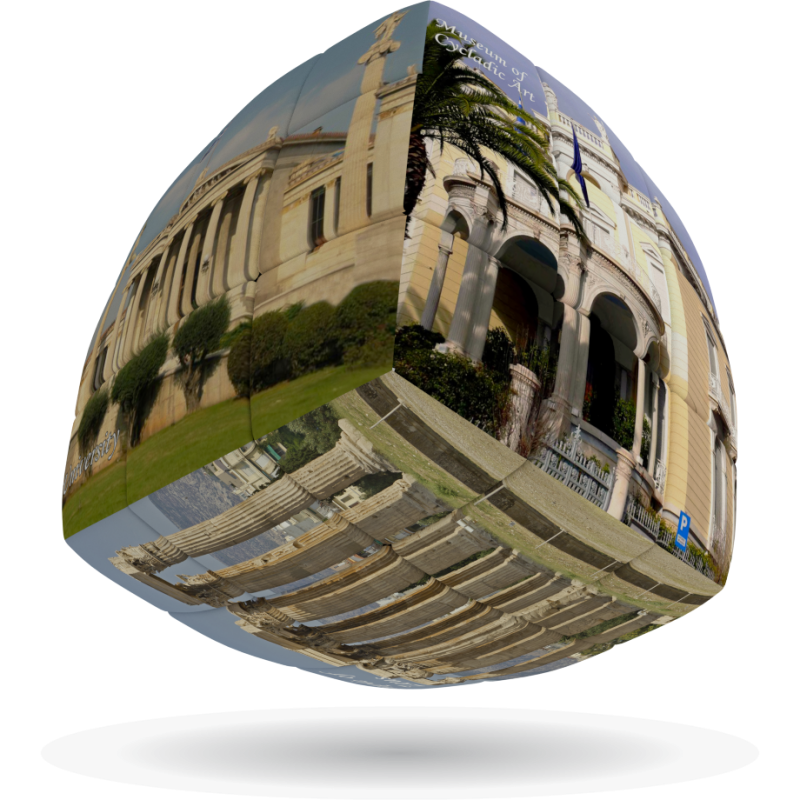 In fact the hallmark of Athens is one of the world’s favorites. 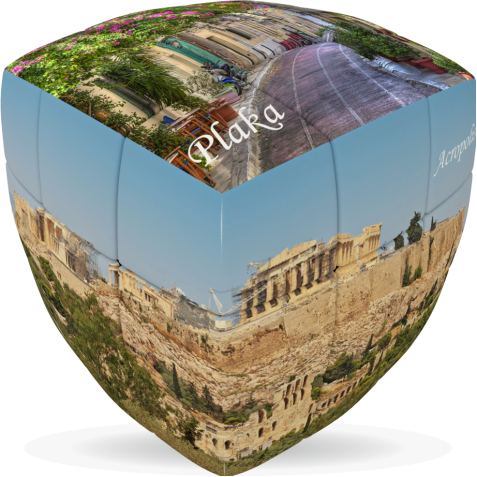 The Holy Rock of the Acropolis dates back to the 5th BC, the famous Golden Age of Pericles. Athens met times of bloom and decline but still shines under the Attica sky gazing toward the future. Still sparkling like the marbles of Parthenon and the clear white of Pentelic marble.